By definition, a web design agency is a creator of websites and the structural architecture of a website’s appearance. We’ve decided to take it a step further. BRANDi Design creates exquisite websites that not only make a unique impression, but are also rendered in such a way as to best convey the important values of your business and brand. Simply put, we build beautiful websites that are also useful to your business. 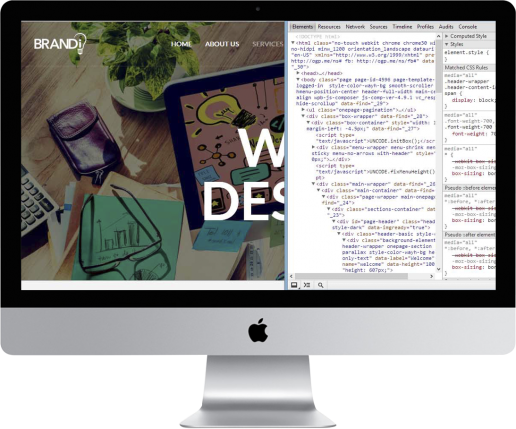 With a combination of creative design and digital marketing initiatives, our intelligent website design assists with the alignment of your website to your brand. Our fervently focused collective of creative web developers, branding and online marketing experts, will constantly devise strategies and originate concepts for your website that will be tailored to your specific business goals and aspirations. Our aim is to make sure our Herfordshire and London locals, get websites that are highly captivating and uniquely distinctive from your competitors as possible, whilst adding value to your visitors, business and brand. We believe that the future is Mobile and that future is now. 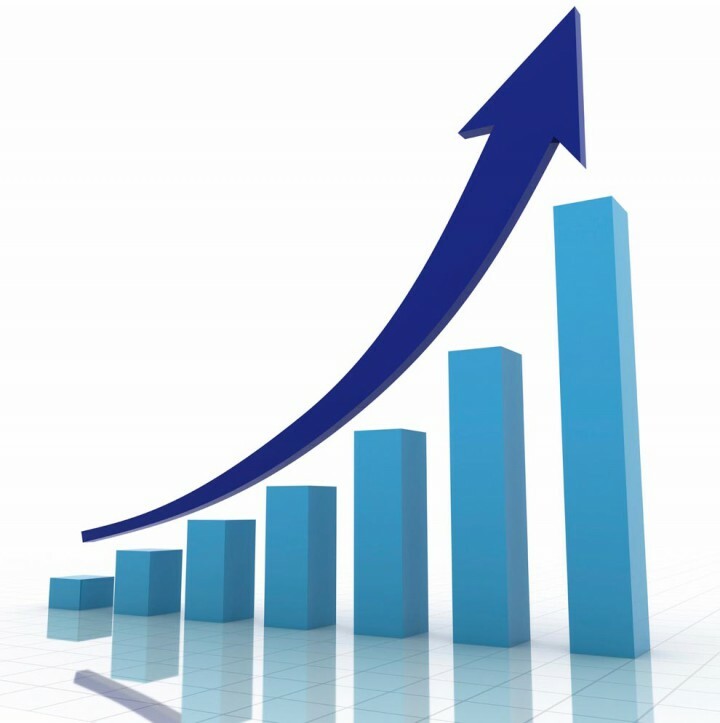 This belief has been encouraged and supported by statistics from leading reputable market research sources that show the rapid increase of mobile activities in recent years. Hence we’ve taken the initiative and made the necessary steps to confirm that all our websites are responsive on all mobile device platforms. We want to ensure we offer consistent website solutions to your mobile visitors, in order for them to savour the experience, after easily locating your website on key search engines. Many websites out there profess to being great purveyors of digital marketing content, but up close, they are little more than online brochures with pictures and some information tacked on, with no incisive cutting edge call to action. We set out from inception, to provoke an almost instantaneous emotional response from the user, which in turn initiates within them, a positive and favourable disposition to your business, and ultimately, breeds loyalty to your brand. 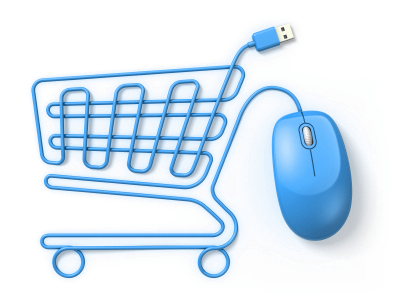 Typically, ecommerce websites are a completely different beast when it comes to web design. Our professional website design helps to assure you that we possess the expertise to not only develop an amazing ecommerce website but to support your business and service. We also provide a clear concise and wide spectrum of digital marketing services that will generate and draw more traffic to your business. The goal is for your ecommerce website to not only be enrapturing, but to also be a great source of value to your visitors, thus generating more online sales. 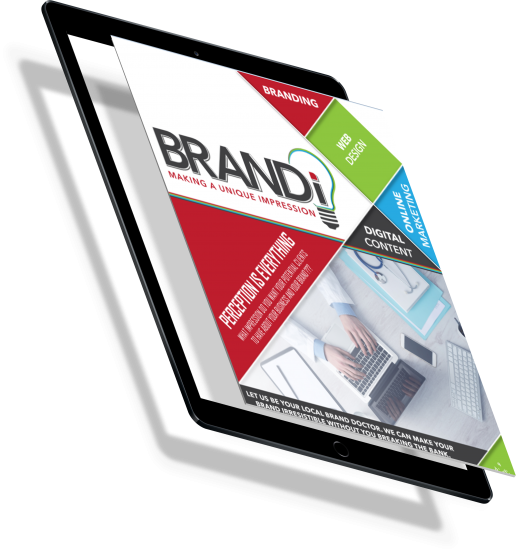 BRANDi Design holds the key to unlocking your ecommerce business success. We crave the challenge of creating your desired website. Whether it is a basic or static website, or an advanced dynamic website, we as a design agency, lay the foundations, and then build websites of wide ranging types, forms and complexities. Our unified mantra throughout all our departments is to build to the uppermost quality possible, with “NO COMPROMISE” in mind. To us, the cost of a website should in no way be reciprocated in its appearance or quality. Our prices are based on extra features, design time and added functionality, which in no way influences the superior quality we demand of ourselves to provide. Competing designers will only add quality to high end websites discriminating so called lower spec websites, resulting in low quality results. Here at BRANDi Design, quality is in our DNA, and we make absolutely no concessions in its delivery. Our digital marketing experts and web developers work hand in hand to ensure that your website is optimised to enable search engine friendliness (on page optimisation). There are hundreds and thousands of people out there, looking for the exact products and services you provide. Your website deserves to be seen by the world, and we’ll make it the mission of our creative team to make this a reality for you. For more information, go to Digital Marketing. 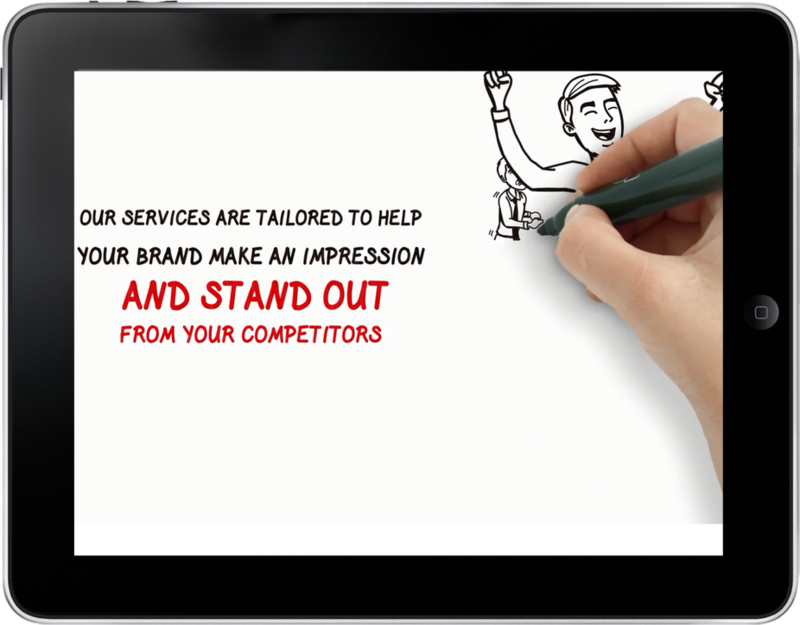 Our websites are custom-made to be scalable to meet the needs of your business. Our history in ecommerce website design and more complex and advanced websites, has led to our understanding of some client’s mindset with regards to funding. For example, your typical startup, may have limited capital, but a dire need for an advanced website design, with all the cutting edge functionalities included. In this case, the web design service we offer will start by building a basic website that meets your current business goals but can be scaled up proportionally to the growth of your business when the need arises in the future, without affecting your original design layouts while factoring in your finances. Unlike other web designers, we won’t charge you for a full redesign fee, rather, you will only be obliged to pay for any added scaled up functionality or features you may need. BRANDi Design prides itself on delivering a cost effective, value for money service.